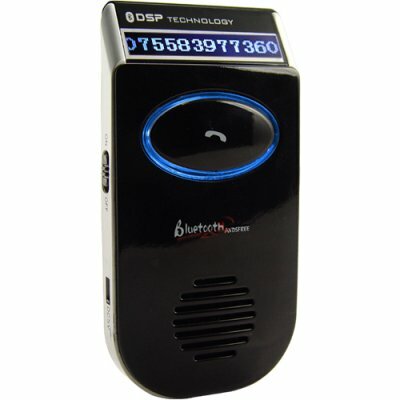 Successfully Added Solar Powered Bluetooth Car Kit - Caller ID to your Shopping Cart. Why does the solar powered Bluetooth car kit display the caller name as blank? If you directly transferred the contact from your phone to this device, make sure there are no foreign letters in it. This device only accepts English characters. How much power does the solar panel on this solar powered Bluetooth car kit provide? Does this device have a reversible display?